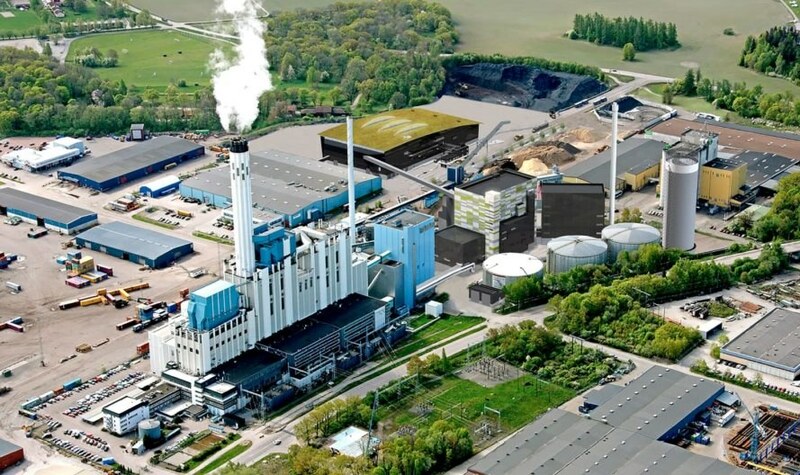 A Swedish power plant northwest of Stockholm hopes to go fossil fuel free by 2020 – and they’re turning to recycled wood and trash for alternatives, including discarded apparel from retail chain H&M. This year they’ve already burned around 15 tons of H&M clothes. Sweden boasts a nearly emission-free power system, according to Bloomberg, due to wind, nuclear, and hydro plants. But some local municipalities do use oil and coal for heating on winter days. The country hopes to move away from fossil fuel units by converting old plants to burn trash and biofuels instead. The Vasteras plant, which supplies power for around 150,000 households, has burned around 400,000 tons of garbage this year. Bloomberg reported earlier this week, the last coal ship docked in the area to drop off supplies to last until 2020 for the plant’s last two fossil fuel generators, which date back to the 1960s. In 2020, the plant will add a wood-fired boiler to help trash- and biofuel-burning units meet demand. Is this supposed to be a good news! Getting rid of consequences of our unsustainable consumption. Malarenergi AB's Vasteras power plant is burning discarded clothing and recycled wood. 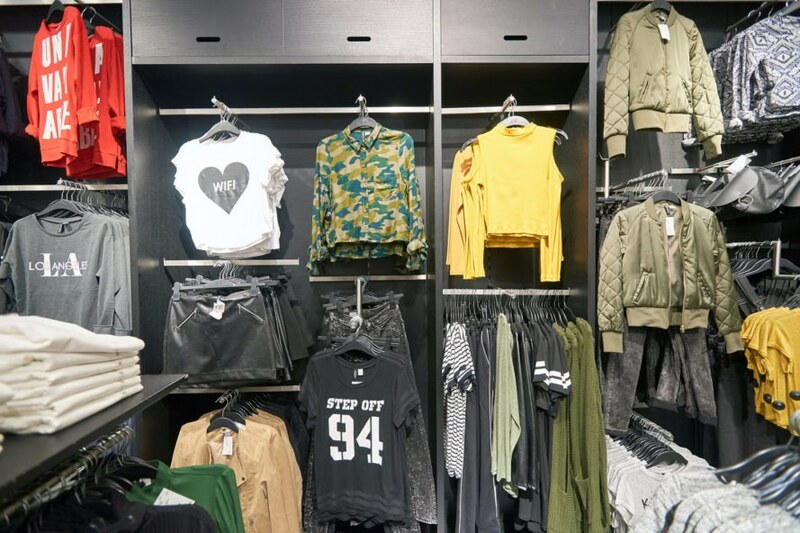 A Swedish power plant is burning H&M clothing for electricity. The power plant aims to go fossil fuel free by 2020.